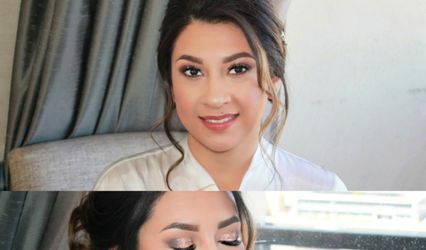 Foxes Den Makeup is a wedding beauty company based in Bandera, Texas, that services the entire South Texas area and beyond. 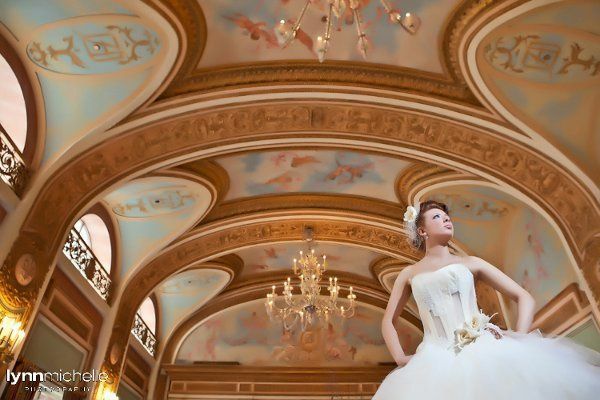 The owner, Stephanie Goldsmith, is a professional makeup artist and hair stylist who has been in the wedding industry for over 15 years. 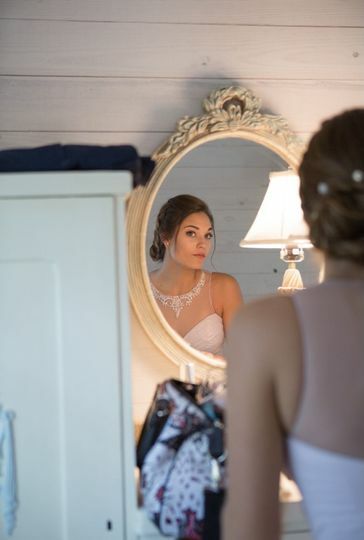 Known for her expedient yet quality work, Stephanie at Foxes Den Makeup will make sure you look and feel beautiful on one of the most memorable days of your lives. 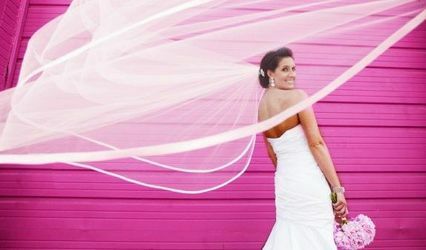 Foxes Den Makeup is a full-service company that provides affordable makeup and hair services to brides on their wedding day. 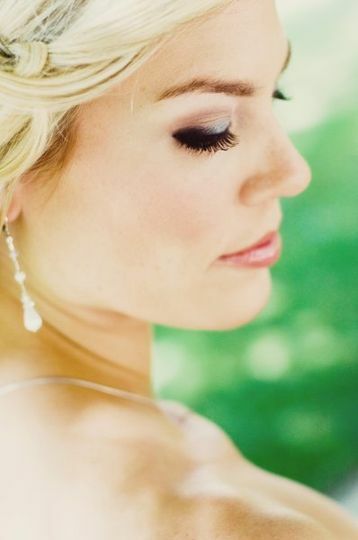 Stephanie offers airbrush makeup services, works with hair extensions and applies false eyelashes at no extra charge. 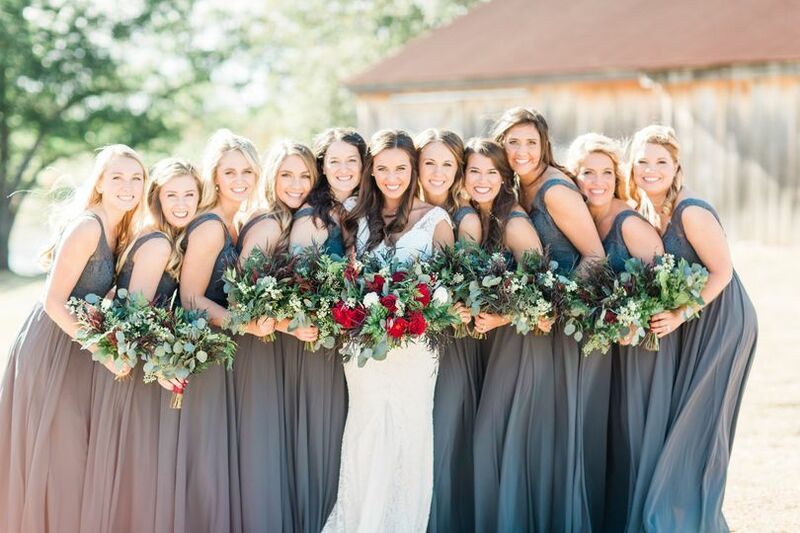 She can also bring in an additional makeup artist and hair stylist to make sure you and your entire bridal party look amazing on your wedding day. Stephanie did a great job on our wedding day! She made us all look beautiful and the makeup lasted all day! We had a tight timeline but she was very efficient. She even re-did my eye makeup the day of the wedding because I wanted it a little lighter! Love her! 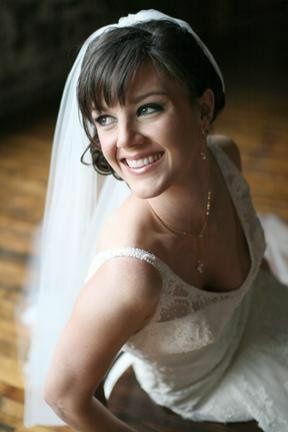 Stephanie was an angel on my wedding day. She is such a professional, yet her personality is so much fun and she makes everyone feel relaxed and taken care of. 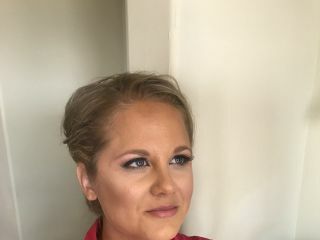 She is amazing at what she does, and I cannot rave enough about my makeup and hairstyle for my wedding. I trusted her to "work her magic" and that's exactly what she did!! 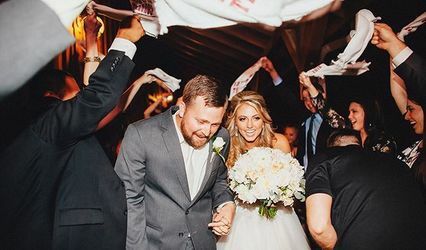 My wedding planner found Stephanie and I stalked her on social media. Immediately I wanted to be her friend! I hired her and liked her instantly. She gave me really great advice and I ended up looking like a million bucks. She made my great aunt look very classy, my younger cousin very stylish and I was a beautiful bride. Crazy how talented she is and how she can nail every style. We had so much fun with her in the bridal suite, nothing like my first hair/makeup girl who refused to say anything other than yes/no. 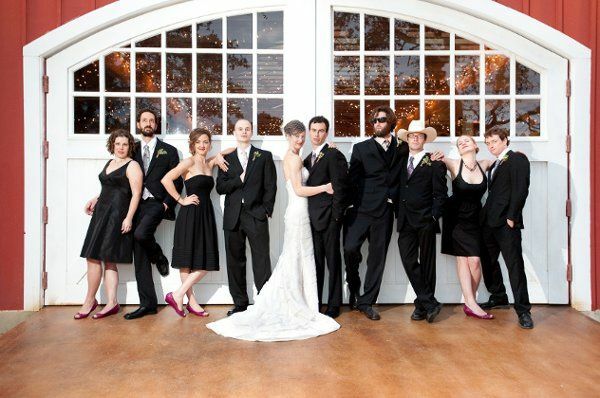 Mention Wedding Wire and get 10% Off! Working with Haute Facade is a must for me. 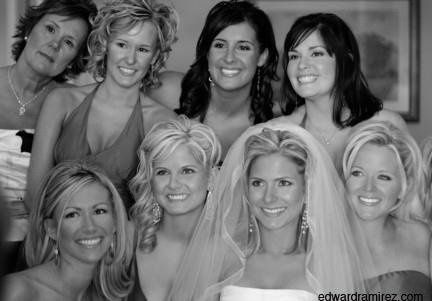 It&apos;s always flawlessly applied makeup by women who are so excited to be there on your wedding day. They keep the room laughing and buzzing along while the wedding party is getting ready. I love how happy everyone is with them and their services! Not many hair and makeup artists out there can compete with Stephanie&apos;s level of talent. 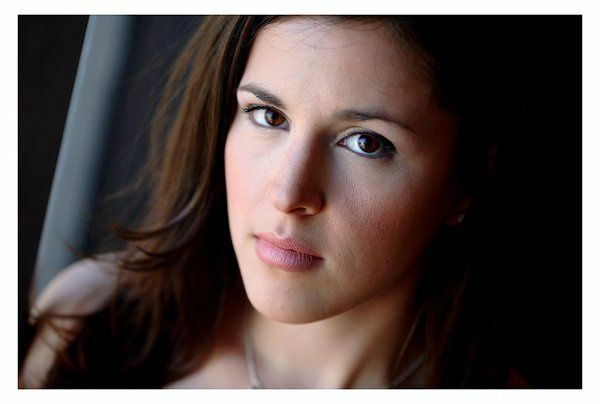 She has an amazing, discerning eye for "pretty" and the skills to realize any vision you may have for your wedding day look. 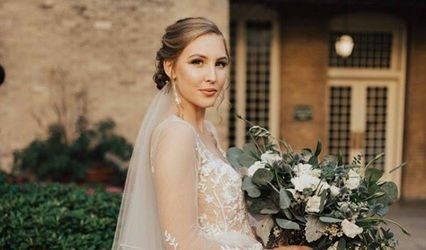 She&apos;s incredibly creative and can come up with something 100% unique for your wedding day just as easily as she can create an exact replica of a look you loved on someone else. 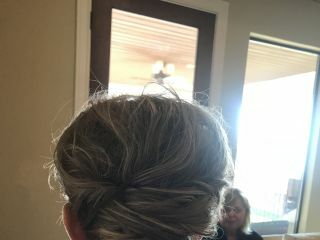 Not only have I worked with her, but she did MY wedding day hair and makeup when I got married! I can&apos;t recommend her enough!